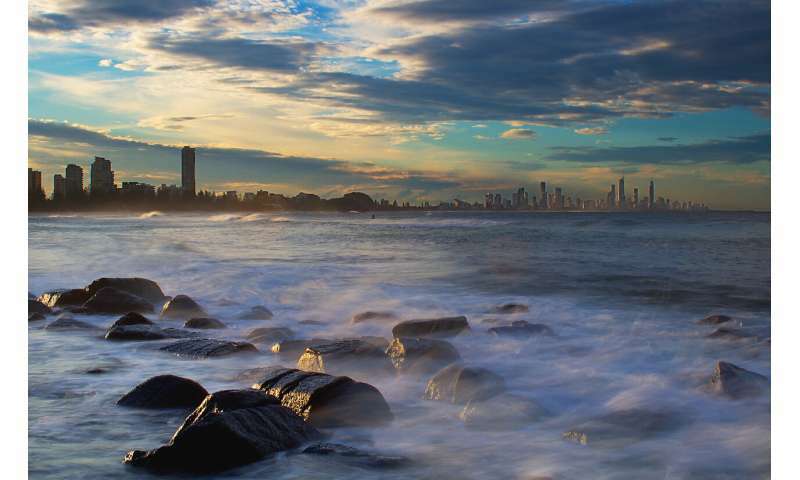 Many people in Australia will head to the beach this summer and that'll most likely include a dip or a plunge into the sea. But have you ever wondered where those ocean waters come from, and what influence they may have? 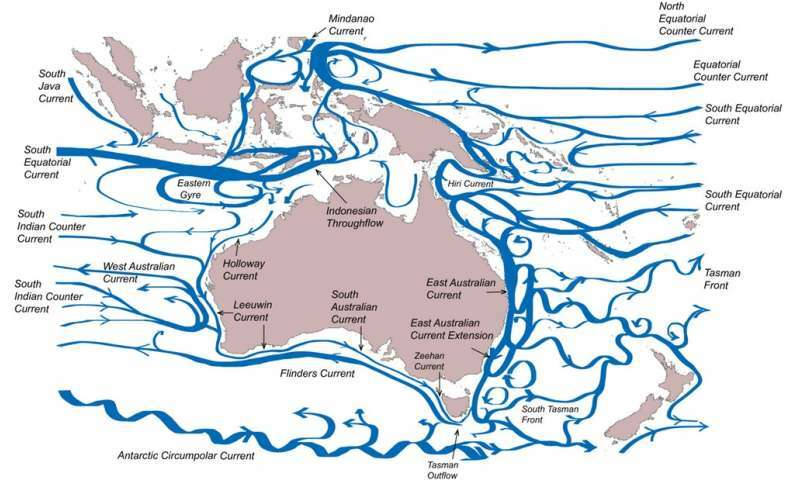 The Leeuwin Current turns east at Cape Leeuwin, in Western Australia's south-west, and continues to Tasmania as the South Australian and Zeehan Currents. 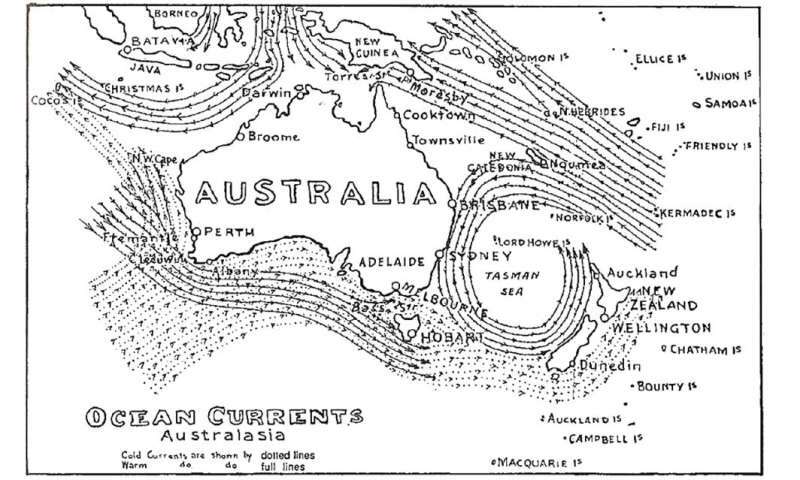 One of the first maps of circulation around Australia was by Halliday (1921) who showed the movement of "warm" and "cold" waters around Australia. Although some of the major features (such as the East Australian Current) were correctly identified, a more fine scale description is now available.